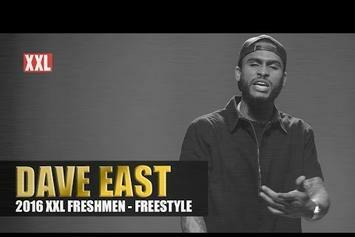 Dave East pays tribute to Nas on "It Was Written." 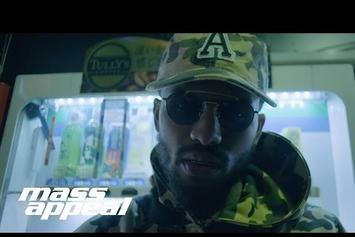 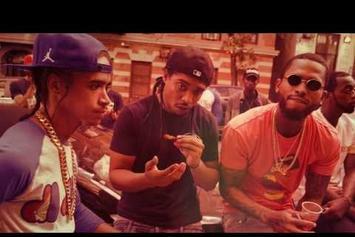 Dave East drops off a new video from his "Kairi Chanel" album for "30 N***az." 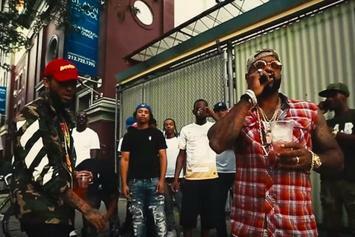 Watch Jim Jones' new video for "Eastside" featuring Dave East. 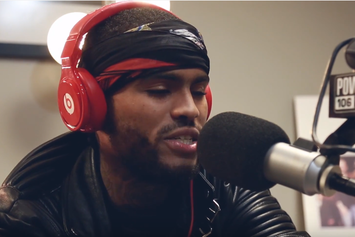 Watch Dave East spit a sick open mic freestyle for the LA Leakers. 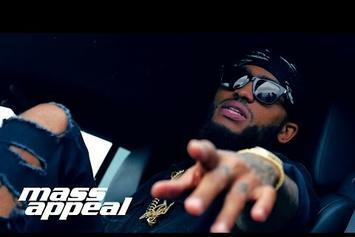 Dave East debuts an official music video for "Type of Time." 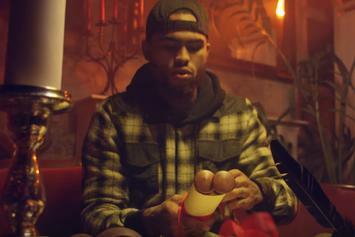 Watch Dave East deliver dexterous rhymes effortlessly in his "One Way" video. 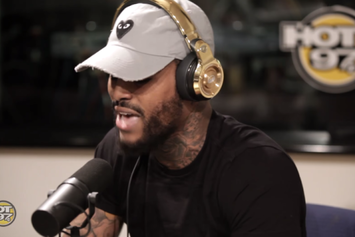 Watch Dave East spit a freestyle for Funk Flex. 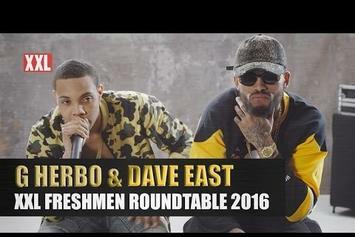 Dave East and G Herbo sit down for the final installment of XXL's 2016 Freshman roundtable interviews. 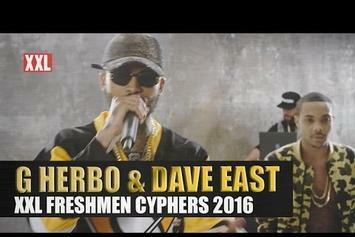 Dave East and G Herbo go head-to-head in the third and final XXL Freshman cypher. 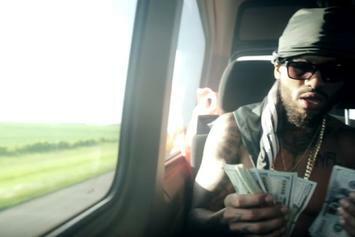 Watch Dave East's new video for "Deposits." 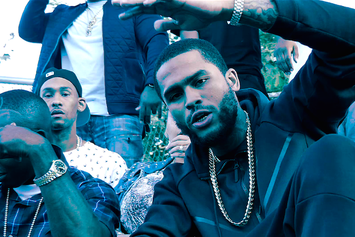 Watch the official music video for Dave East's "It's Time." 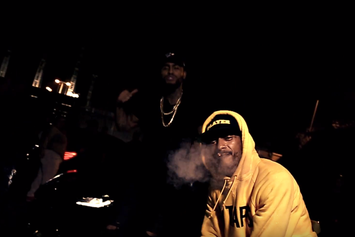 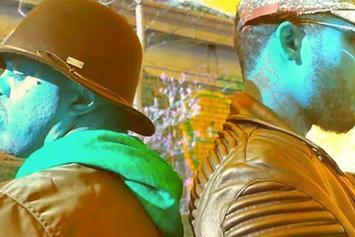 Watch DJ Paul's new video for "Let'M Tell It" featuring Dave East. 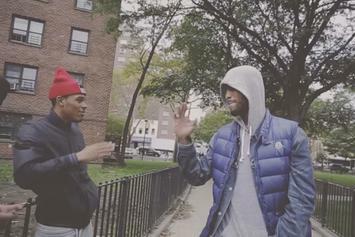 Watch Fabolous' new set of visuals for "Summertime/Sadness" with Dave East. 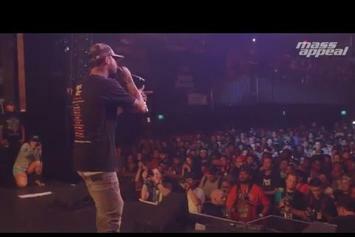 Watch Nas bring out Dave East to do "Forbes List" at Mass Appeal's SXSW showcase. 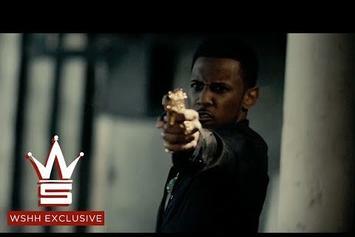 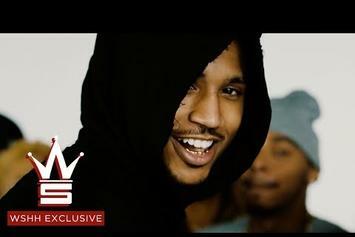 Trey Songz shares the video to "Everybody Say," featuring Dave East and MIKExANGEL. 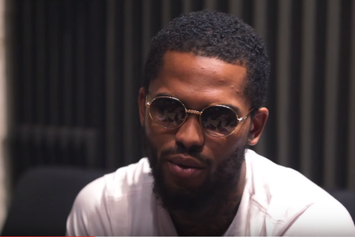 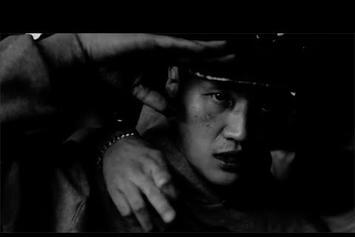 China Mac and Dave East put on for New York in new "Going Down" video.